My Korean War novel, War Remains has been nominated for two awards by MWSA, the Military Writers Society of America: Special Korean War Book Award for 2011 and the Military-Army Award for 2011. Winners will be announced on October 1st at the MWSA National Conference in Pittsburgh, PA. I am honored and humbled to be among the list of nominees this year. 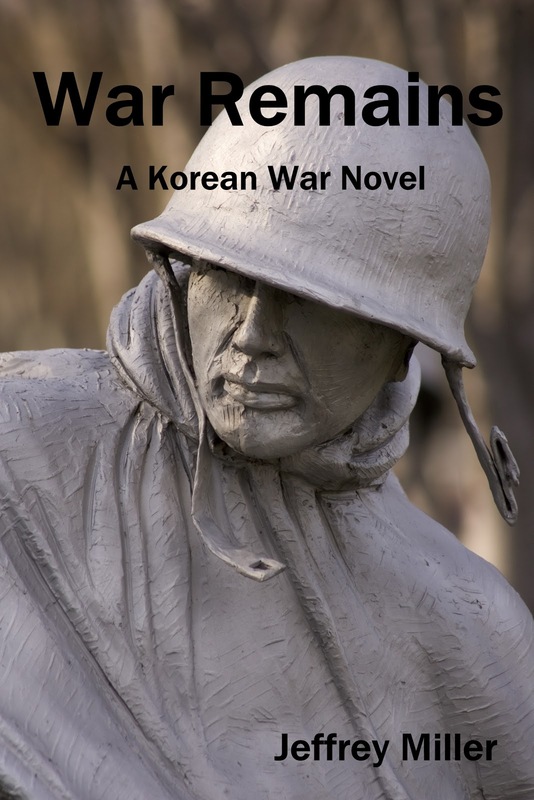 Today I received advanced notice of a book review of War Remains for MWSA (Military Writer’s Society of America), which will appear in their monthly journal within the next 2-3 months.